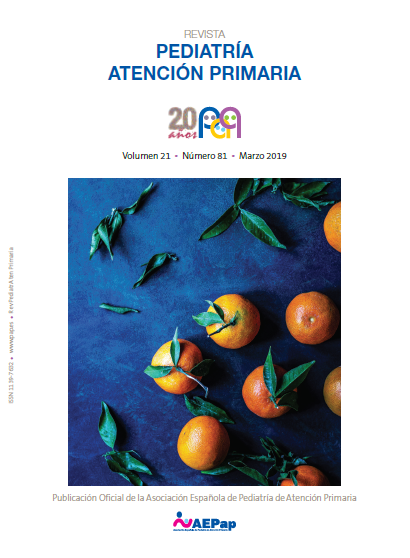 Herranz Jordán B. Attention-Deficit/Hyperactivity Disorder: knowledge and way to proceed of Primary Care paediatricians. Rev Pediatr Aten Primaria. 2006; 8 Supl 4:S217-39. Herranz Jordán B. Investigation in Primary Care Paediatrics. Rev Pediatr Aten Primaria. 2006;8:543-4. Herranz Jordán B. Pediatric care in danger: some ideas and collaborations. Rev Pediatr Aten Primaria. 2005;7:331-334. Herranz Jordán B. Nicotine poisoning prevention between children and adolescents: comments about Spanish legislation. Rev Pediatr Aten Primaria. 2001;3:125-128.